Origin Accounts With Sims 4 Preloaded. Most are the Digital Deluxe. We take no responsibilities for these accounts. We recommend to not change the password if already verified. 50% OFF! Minecraft alt accounts. All Working! NOT un-migrated accounts. 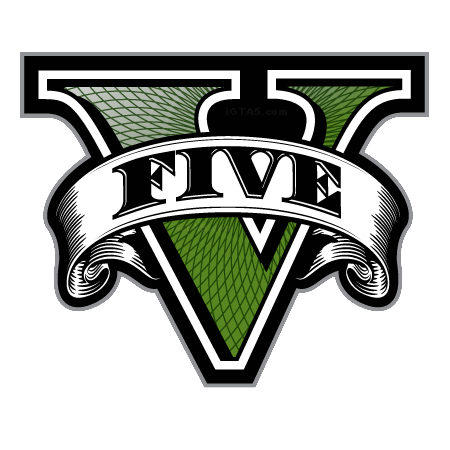 GTA V Social Club accounts for PC. All activated no need for serial keys! Reg price on steam: $59.99. CURRENTLY $1 OFF! © all rights reserved to Sick Accounts Shop. Click Here to Contact Us!